Neighbours play an important role in any house extension project. Take their feelings into consideration as they will experience the inconvenience of building construction without getting a benefit from it. They also have the right to report your building work to the right local government department. So, to avoid neighbourly disputes and delay in your plans, inform them about your intention and keep them informed. This house extension tip is an important step for your long term decision making and will give you peace of mind when submitting plans to council. Estimate how much you have to spend and see if you have enough money for it. Experts at Hille’s can help you with a Quote to get an idea about how much the project will cost you. Contact at least 3 building contractors recommended by your trusted friends and neighbours. Your contractor may give you an estimated price of the construction and materials, but home extension plans aren’t always set in stone. More ideas and unforeseen circumstances may turn up later and cost you more than your initial budget. An extra fund for these emergencies and additions will save your renovation from being delayed. If you like most people you will come across an extension feature you hadn’t thought of but would like to include…Make sure you tick this important item off on you house extension tips checklist; you’ll be surprised how this important tip will make your investment more manageable and reduce any unforeseen costs. The standard home insurance will not cover the cost of damage in case the project backfired during the work, but site insurance will. It will also cover your liabilities in the event of weather-related loss, fire, theft, vandalism, and accidental damage to someone else’s property during the construction. Invest in good materials for a quality finish. Before shopping for construction materials, consult with your local officials about building requirements. Again a good Home Renovation contractor will already have this knowledge a and will be an important factor on your house extension tips checklist. The good news is, our house extension tips will save you considerable time and provide the quality finish in line with your expectations. Are you planning for an extravagant home extension? Take into account the compatibility between renovation design and the existing structure of your home. Plan your home additions well to make sure it won’t effect your house’s original structure. A competent and reliable home renovation contractor can simplify the overwhelming home renovation process for you. To find a good one, check for references from your family, friends and trusted people. Pick at least 3 candidates, and check for their licenses and history of works through websites and online reviews. Discuss with your contractor about the renovations timetable, and ask yourself how prepared you are for the inconveniences. 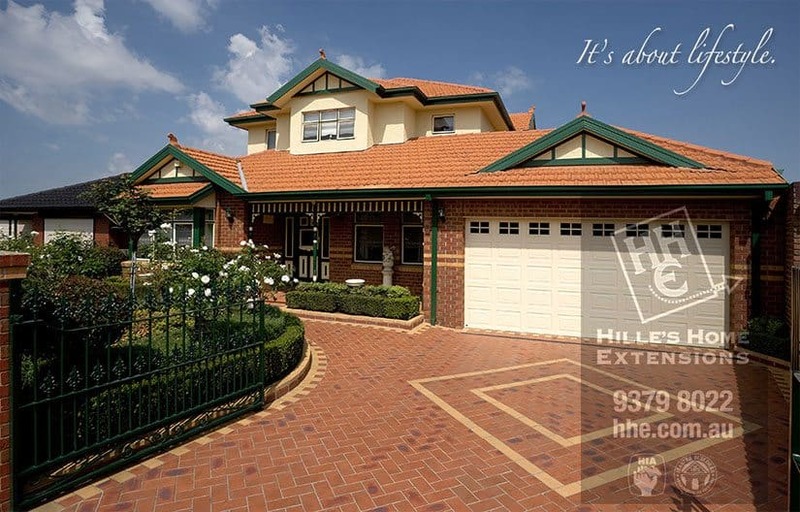 For more house extension tips and home renovation guidelines, feel free to contact Hille’s Home Extensions at 1300 HILLES or 9379 8022, and they’ll be happy to discuss your dream home extensions with you.